The Spin City Grounded Hoop Taster Course is designed to give you an idea of how online learning works with Spin City. This course will provide you with samples of our written modules, examples of the videos used for our practical content and a sample assessment. We recognise that Instructor Training is a huge investment of your time and a financial commitment. 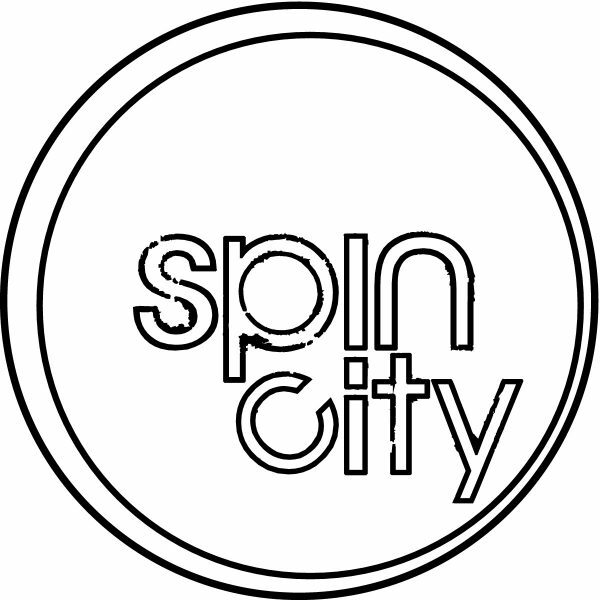 We hope this course will help you to establish if Spin City and our online training option is right for you, and if you think you will find the course content beneficial to your practice. The taster is free of charge – and you have 30 days to view the material. Please note – this taster does not result in any form of formal certification.